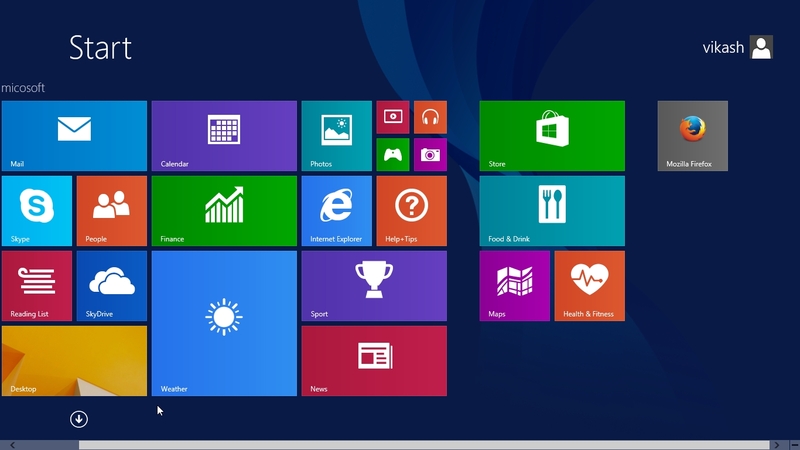 Once you run this software it will keep generating messages endlessly. 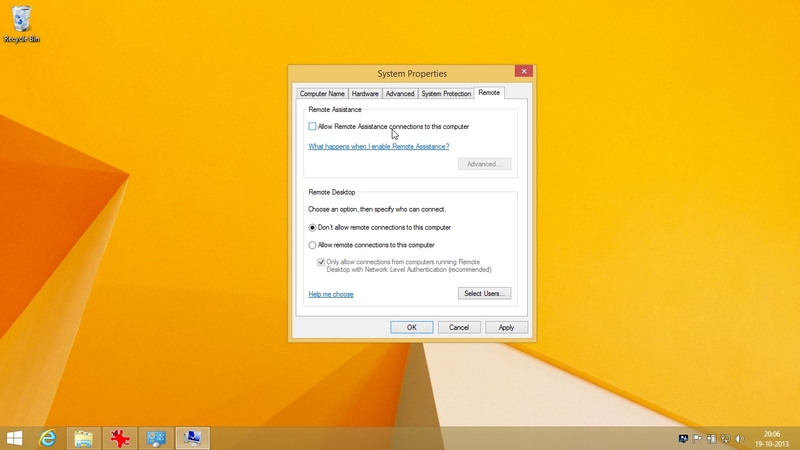 Only way to stop it is by using Task Manager to terminate this software from memory. 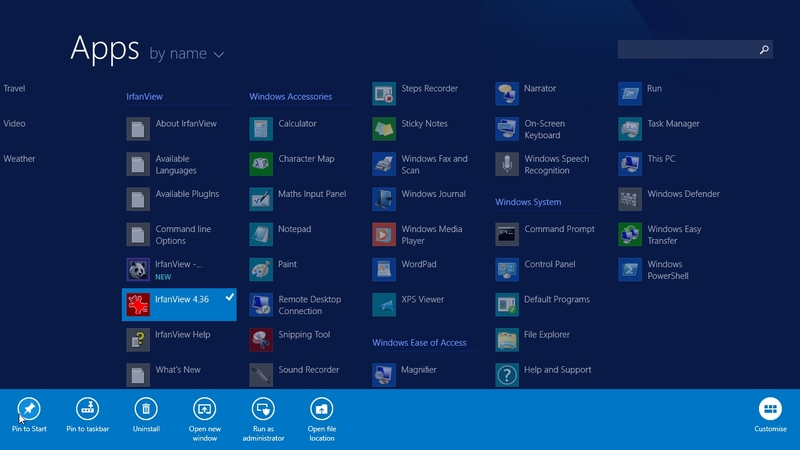 This program will hide all the files in hard disk except the drive in which windows OS is installed. Its not a good thing to do but I made it. 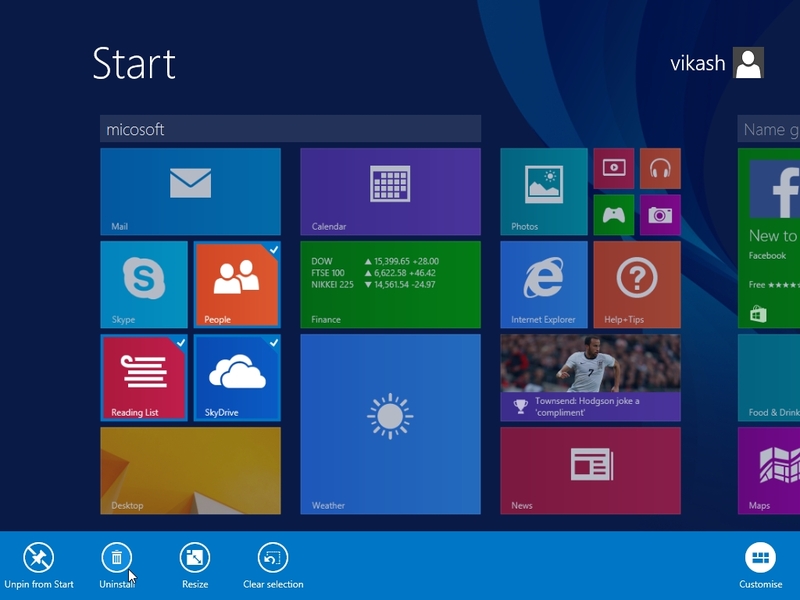 Those who want to download iso image file of Microsoft Windows 8.1 with Update 3 (Core & Professional) (x86 & x64) – can follow the link below. 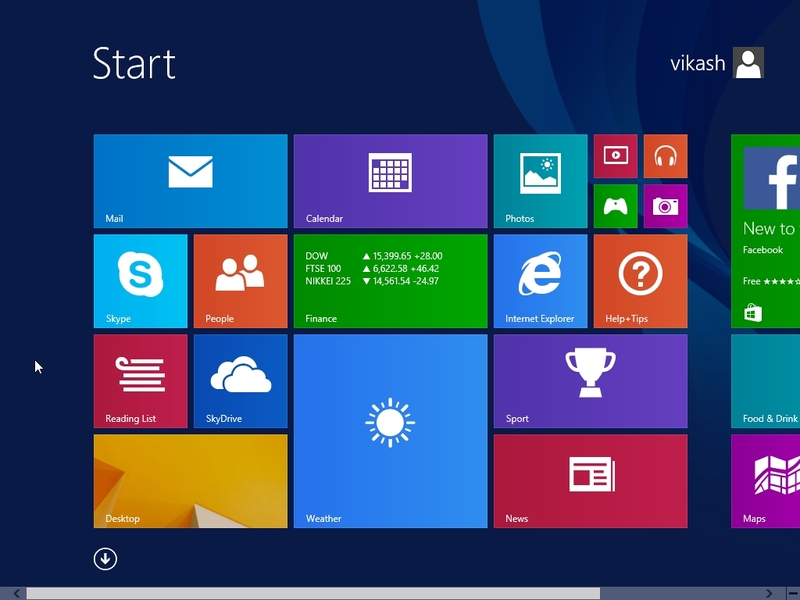 Original Unmodified windows 8.1 ISO image files. 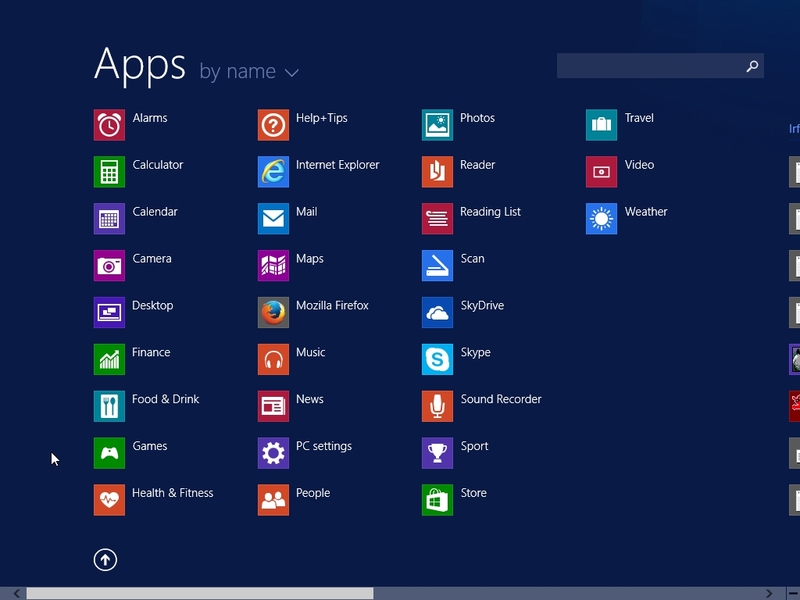 You may want to uninstall some metro applicative that you don’t use. 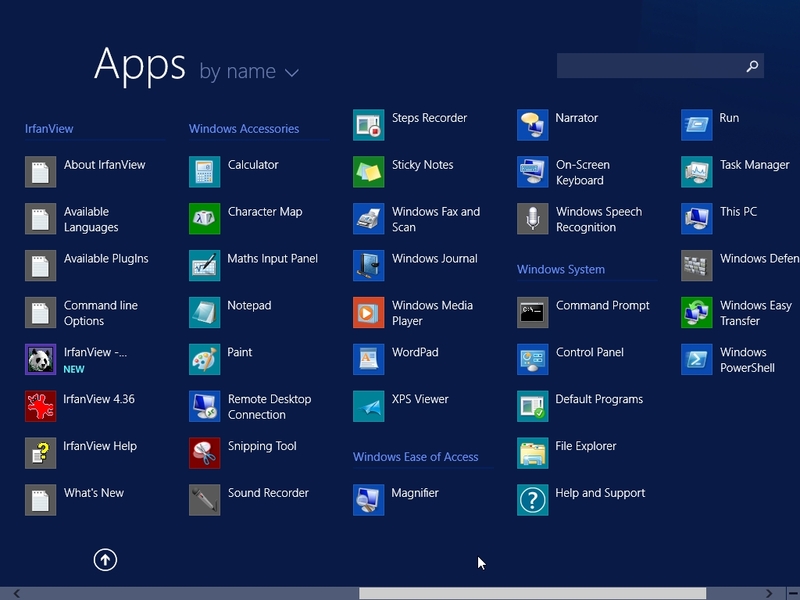 to select applications that you want to uninstall right click on it. 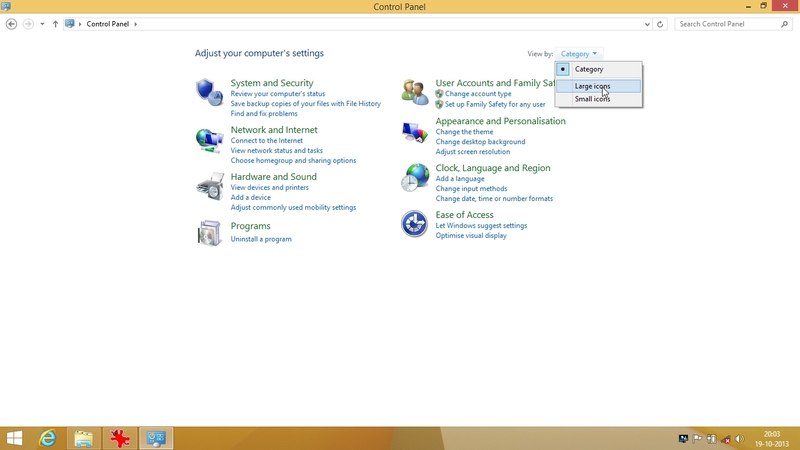 then click on “uninstall” below. 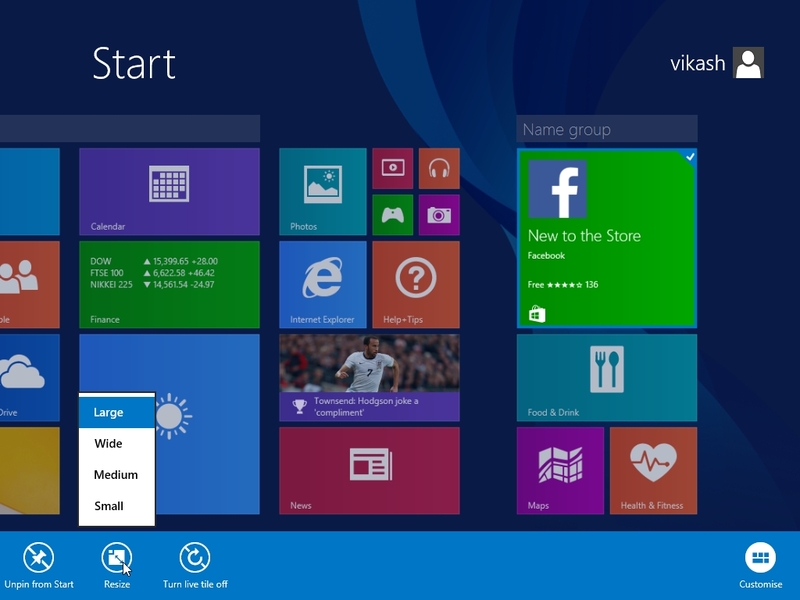 You may want to turn off live tile because it uses internet bandwidth, especially if you don’t use metro applications. 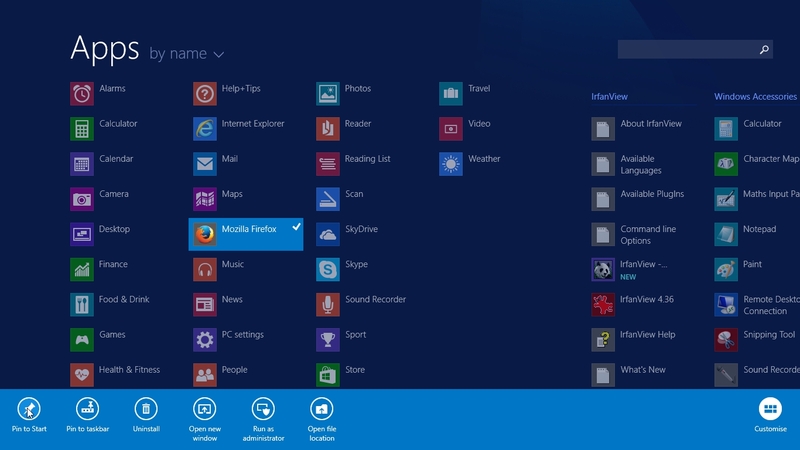 If you install application for desktop the those application tile icon would not appear in start screen. 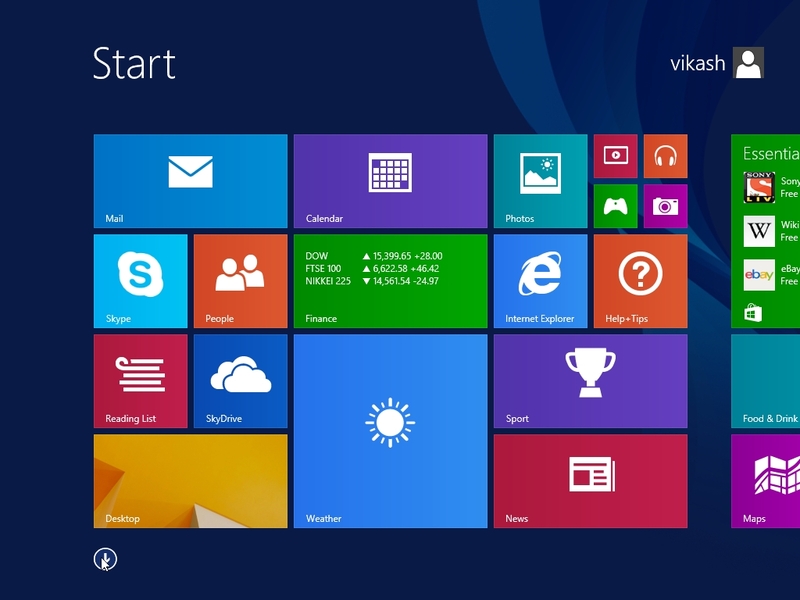 Most of the time people do not carry Windows setup Dvd. 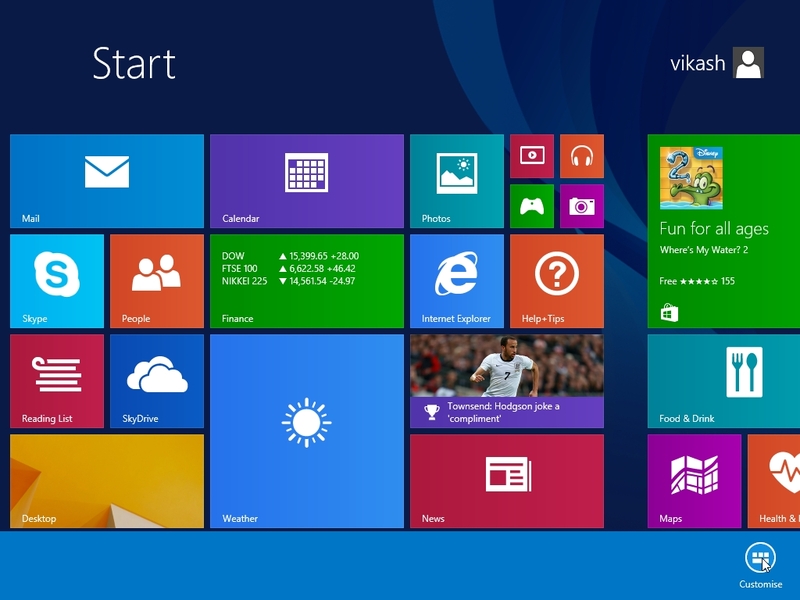 If the installed windows gets corrupt or system won’t boot then you are in trouble. 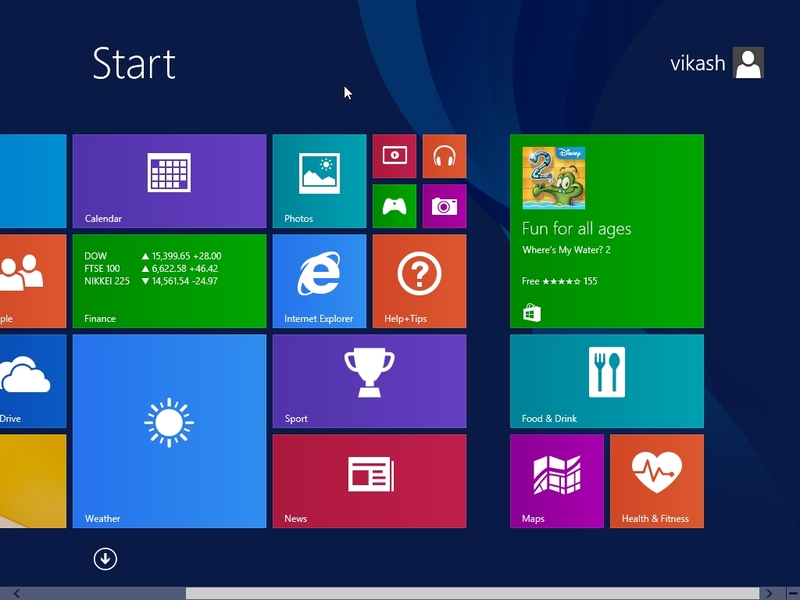 One solution is to keep Microsoft windows vista/7/8.1/10 setup files in hard disk that is bootable and can be used for installation. Insert Windows Vista/7/8/8.1/10 setup dvd into the dvd drive. 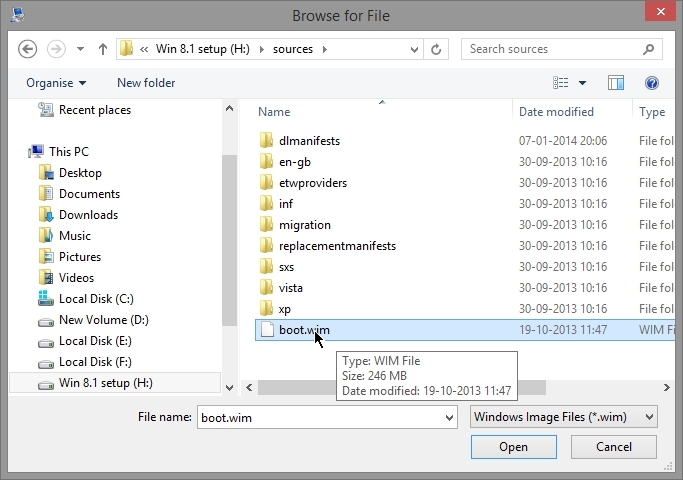 If you have Windows iso image file then mount the image using image mounting software(Daemon tools, power iso). 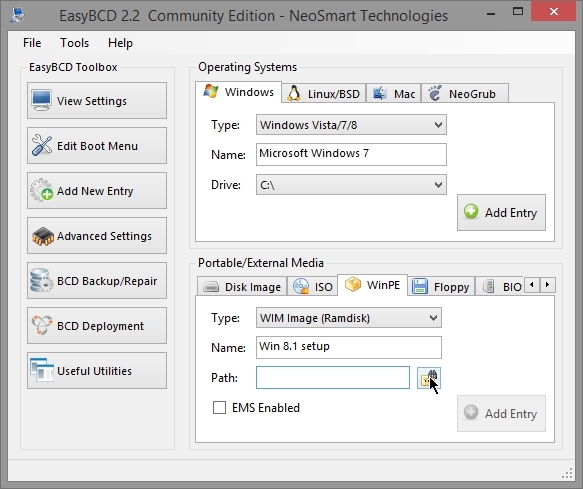 Copy all the files of Windows Vista/7/8/8.1/10 DVD or iso image files to the newly created partition. 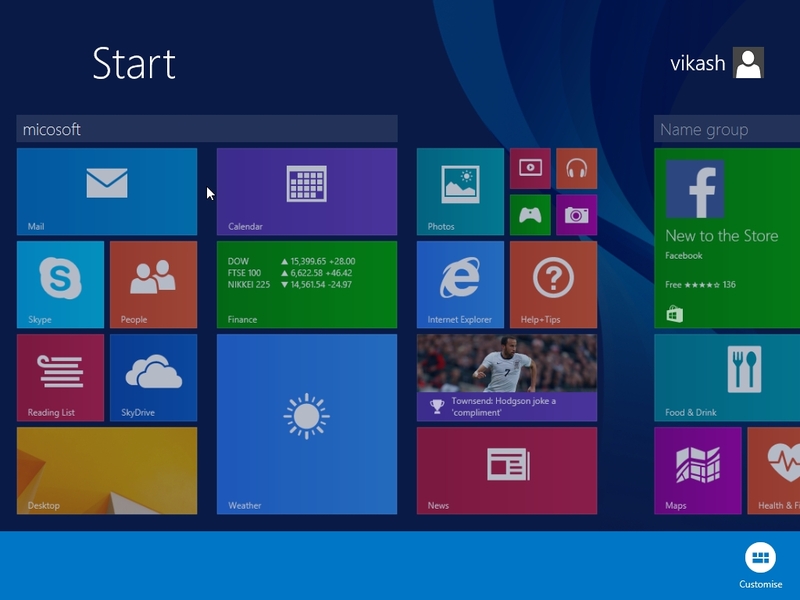 In my case I mount Windows 8.1 image file using poweriso software. 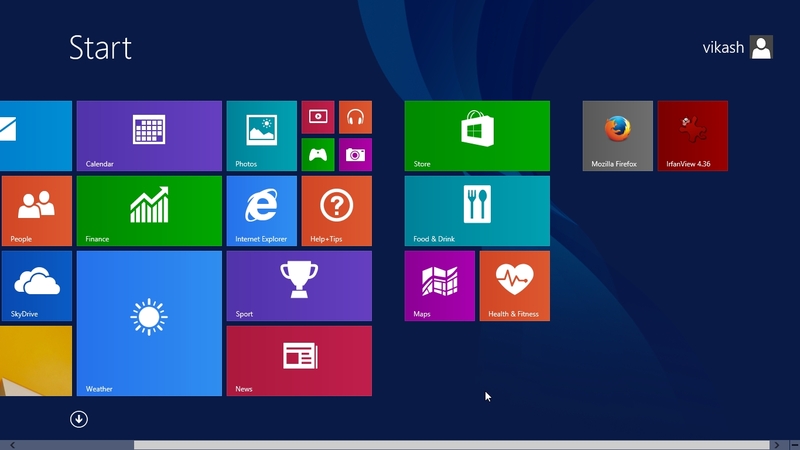 Below you can see Windows 8.1 image mounted on Z: drive. 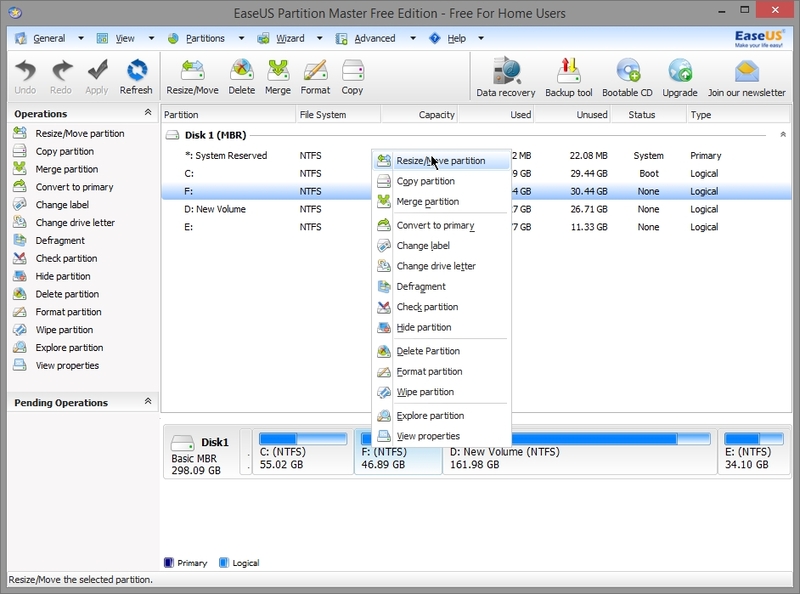 I already have 5 partitions. 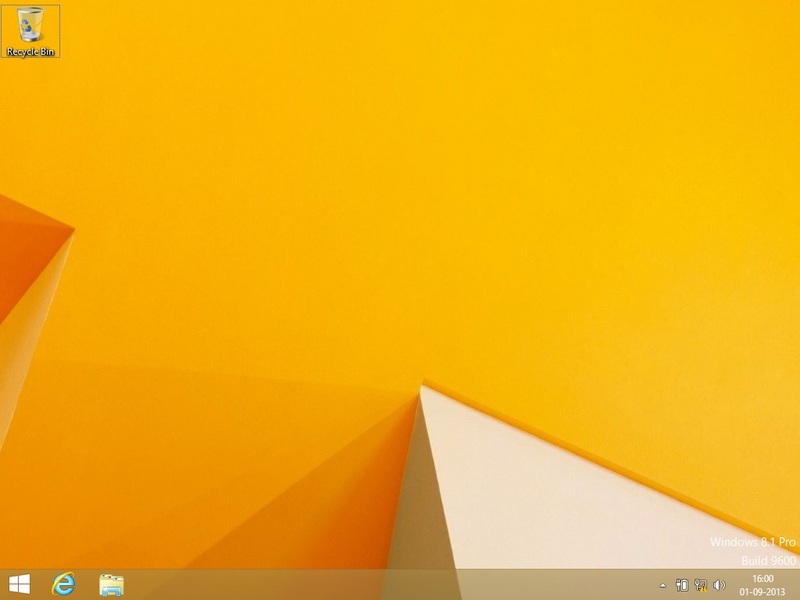 Windows 8.1 is installed in C: drive. 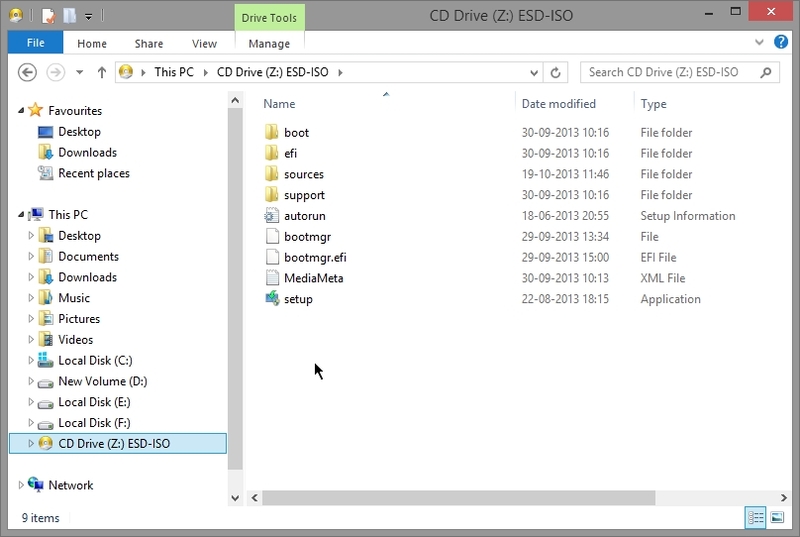 I want to create 4 GB partition between C: drive and F: drive to store windows 8.1 setup files. 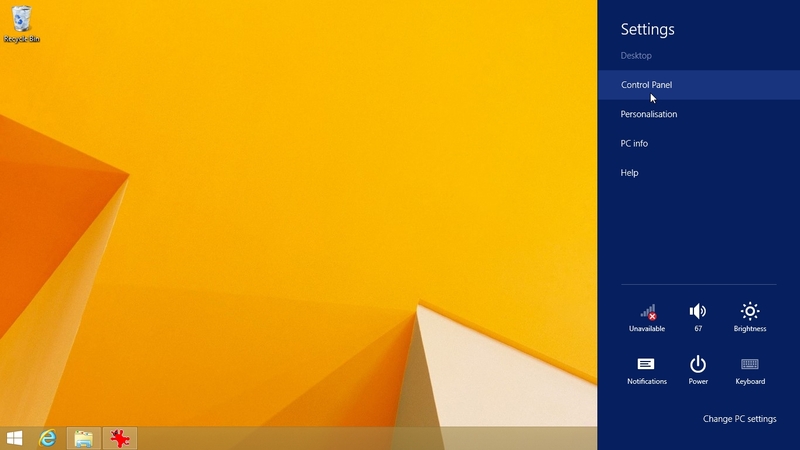 I will to resize F: drive to get 4 GB free space. 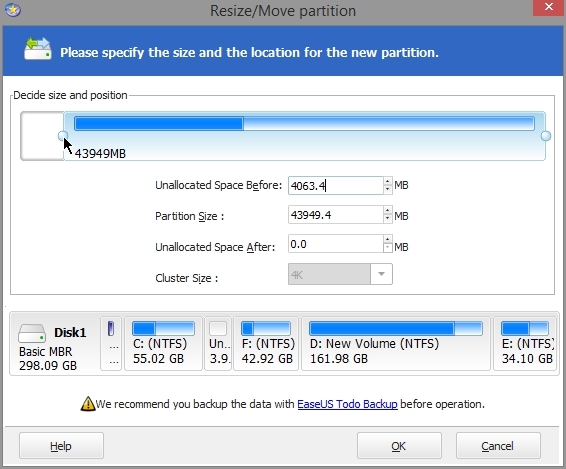 Right click on F: drive and select “Resize/move partition“. 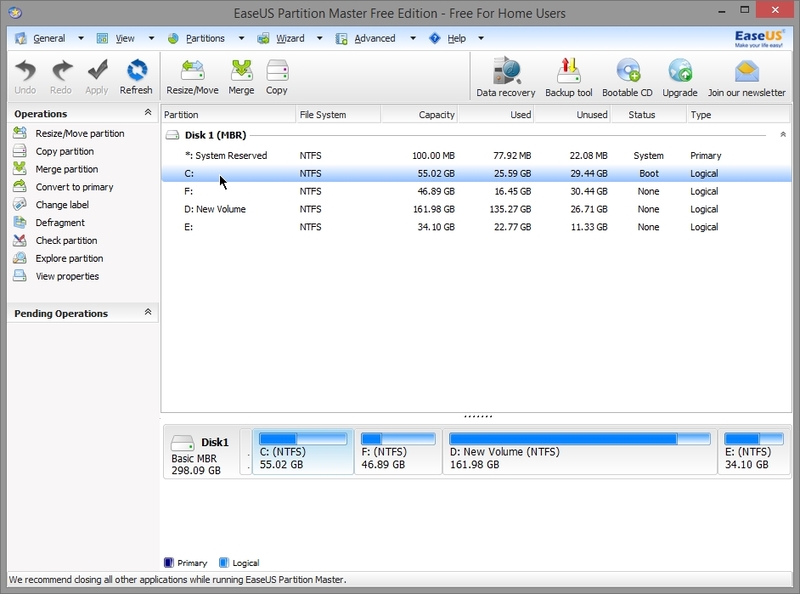 Slide the bar from the beginning of F: drive to get approx 4000 MB unallocated space before. 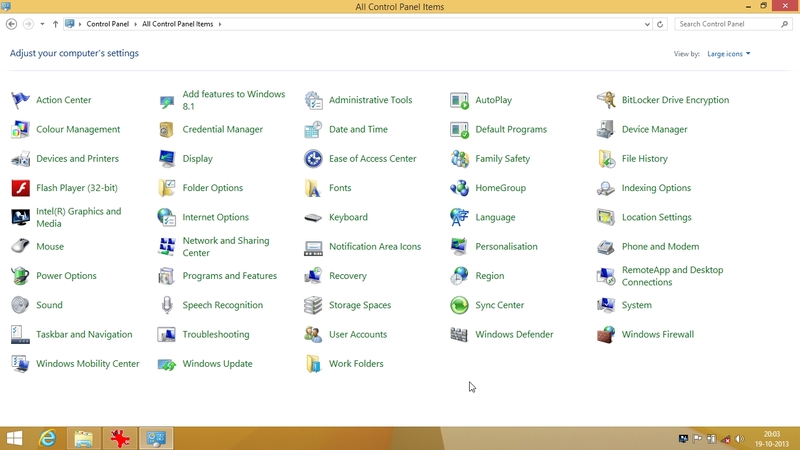 Right click on unallocated space and select “Create partition“. You may label the partition. 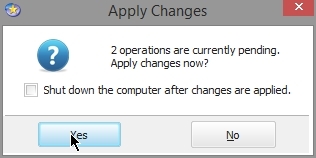 Click “yes” to apply changes. 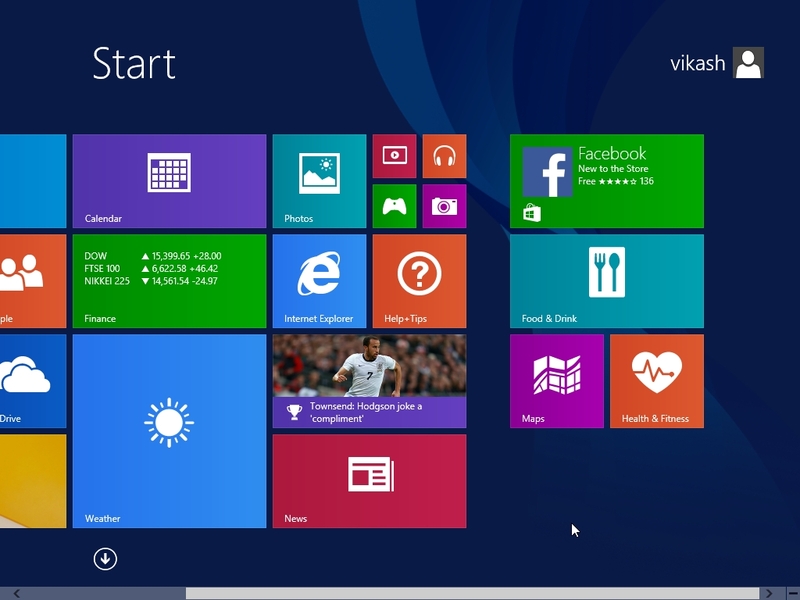 We get H: drive with approx size 4 GB. 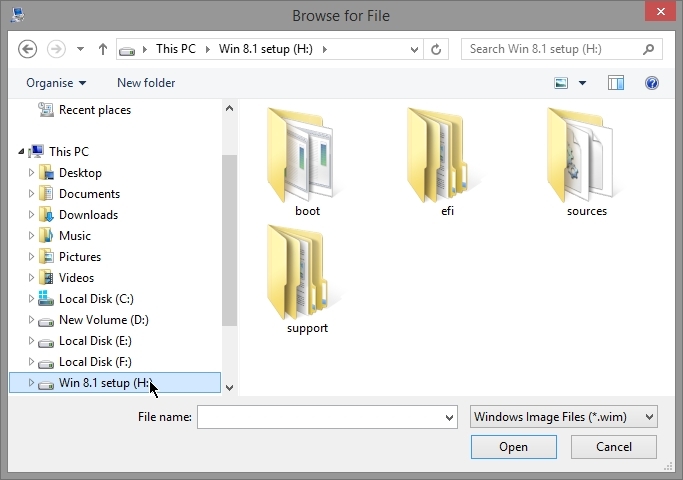 Copy the Windows 8.1 setup files in H: drive. Goto ” Portable/External media“. 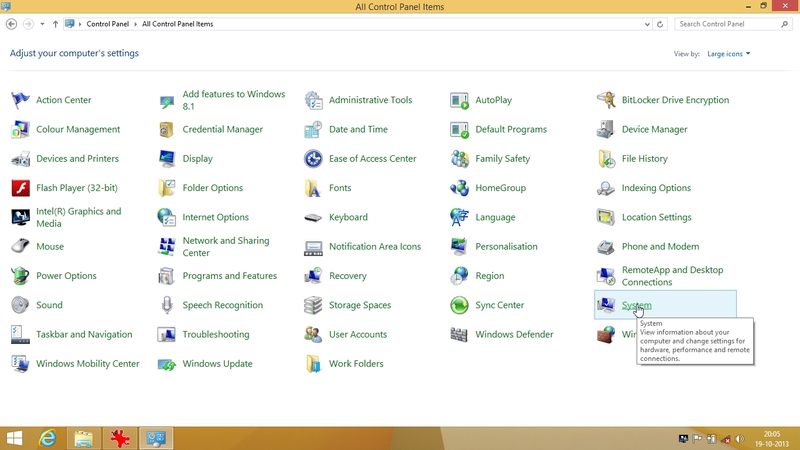 Select “WinPE” tab. Give a name to entry. 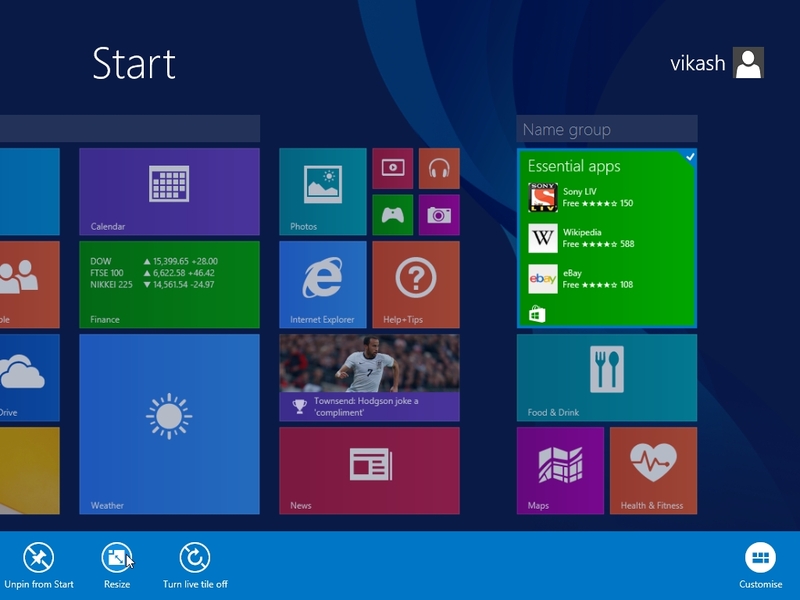 Example “Win 8.1 setup“. Click on icon as shown below for “Path” entry. 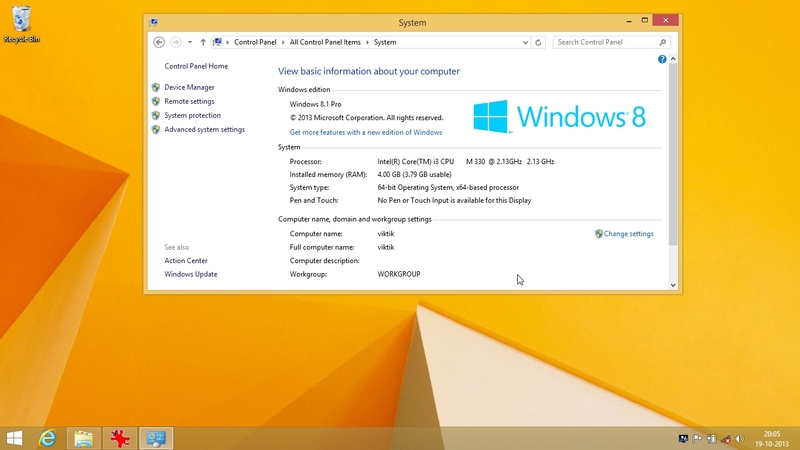 Goto H: drive where Windows 8.1 setup files has been copied. Thats it. 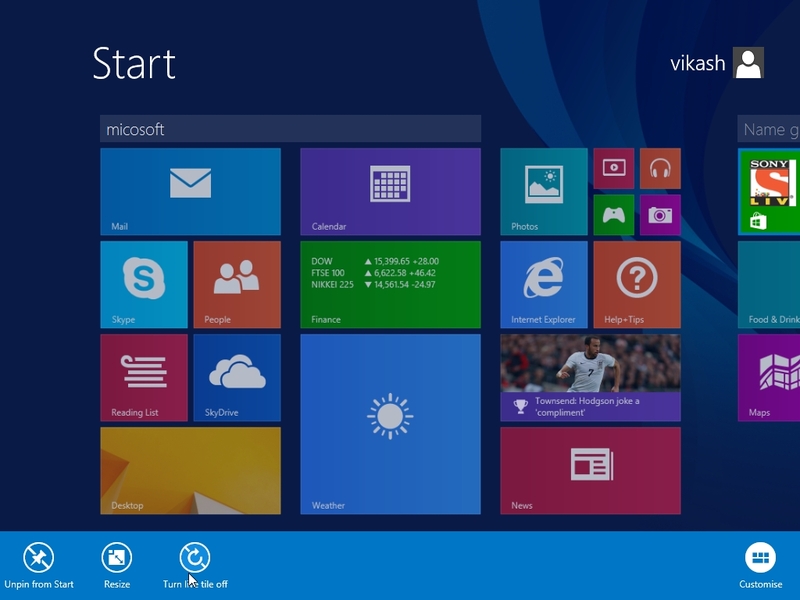 Now reboot and you will see “Win 8.1 setup” entry at the boot menu. 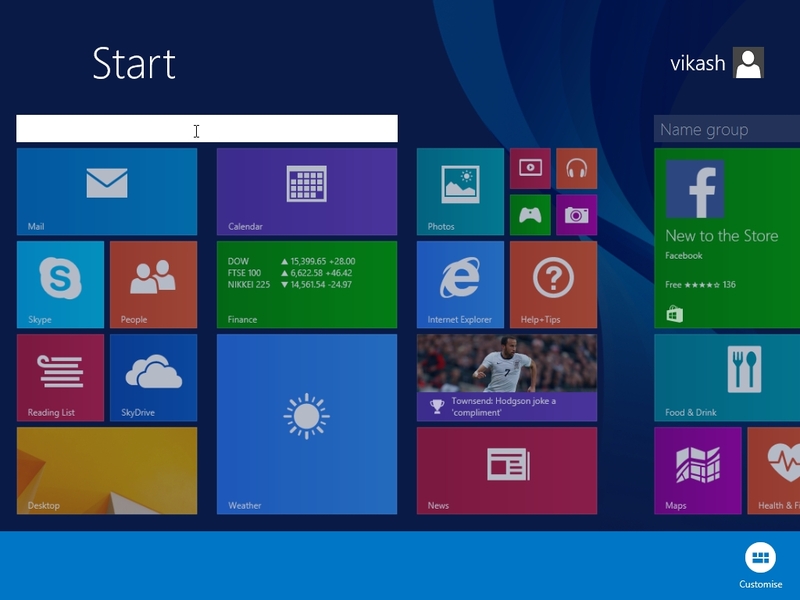 Selecting it will cause running of Windows 8 setup files and you will be able to install windows 8 from hard disk. 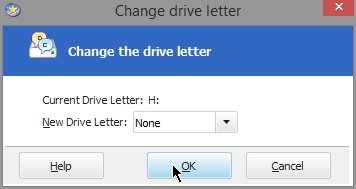 Select “None” in New Drive Letter.